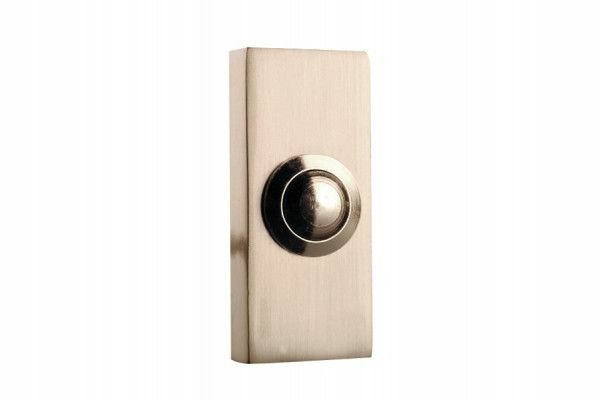 Size (WxHxD): 32 x 74 x 20mm. Size (WxHxD): 32 x 74 x 20mm.Weight: 125g. 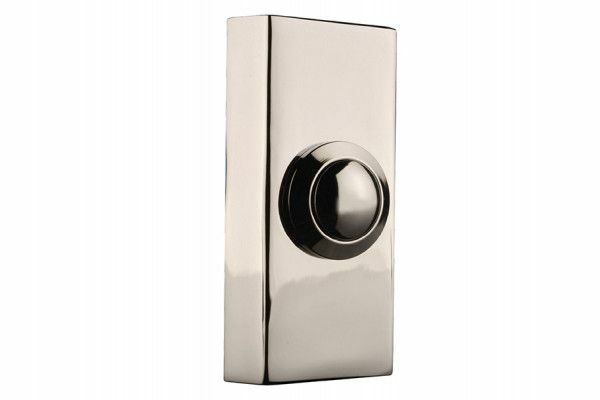 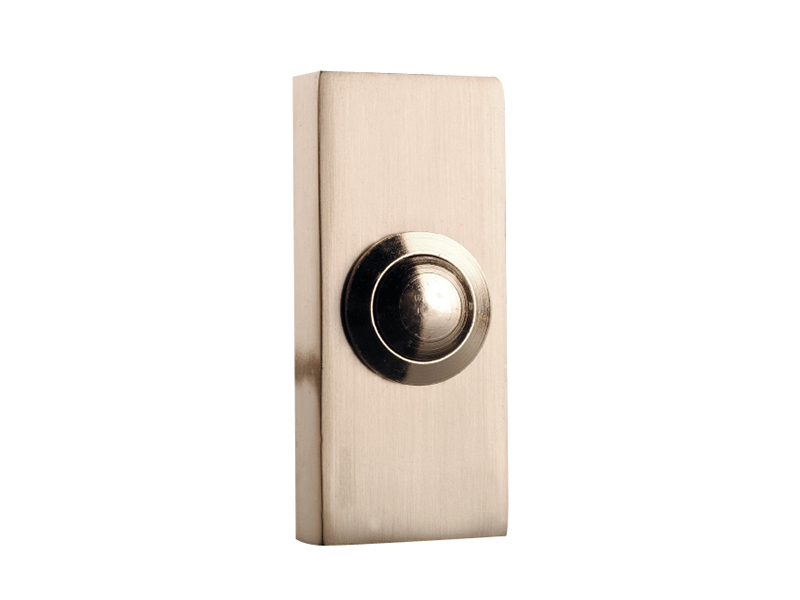 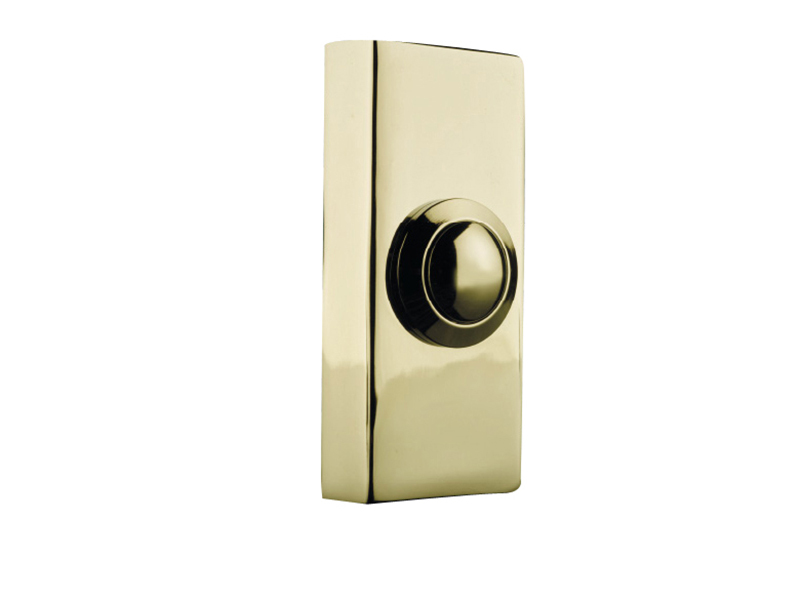 The Byron 2204/2204BN/2204BC surface mounted bell push can be connected to all wired Byron doorchimes.